Create, schedule and send mass email marketing campaigns online for free forever with BriteMoon Email Marketing. Our most advance tool for the professionals gives a host of advanced features such as image editing, and few thousands of responsive customize templates look great on mobile phones, tablet devices and computers. It’s quick n easy to build newsletters with few simple steps of drag & drop modules. 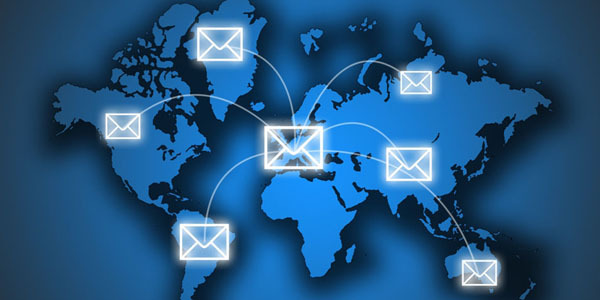 BriteMoon provides the industry’s leading delivery platforms by delivering billion of emails every month. Our customized services help different industries like small, mid-sized, and large Enterprise customers, Please reach out to us to know more about the pricing and other information. All you’re transactional emails can send with more secured platform. BriteMoon utilizes opportunistic TLS encryption. All your customer mail will be protected from interception/modification by a passive adversary as long as end recipient received. Please contact our sales team to know more about the Encrypted and Security features. Get the best out of your email marketing campaign! We have various tool that helps you to monitor your customers and deliver better results. With BriteMoon now you can Preview your newsletter on different email clients. We help you all around the clock; our customer support team will reach to you and your sales team whenever you have any issues. BriteMoon email plans include access to the industry’s top customer support team. We are also available live to answer your calls and solve any issues that may arise.